IP or Network cameras offers unparalleled flexibility in surveillance. their network feature allows monitoring and configuration from any part of the world. Unlike the analogue cameras which must have a digital video recorder (DVR), Some IP cameras do not require support of a central network video recorder (NVR) to handle the recording, video and alarm management. They are able to operate in a decentralized manner with no NVR needed, as the camera is able to record directly to any local or remote storage media. 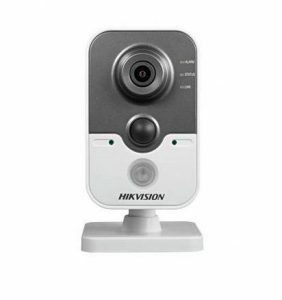 We install hikvision IP cameras since they offer advanced features compared to other brands. depending on the model, we have some cameras with on board storage and microphone capability and two way audio support. 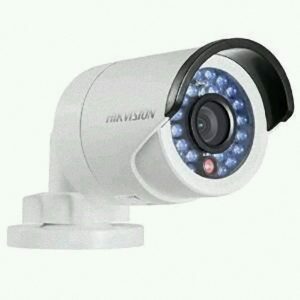 Advanced features such as face recognition, line crossing, intrusion and dynamic analysis come with most IP cameras. Wireless cameras allows for the installation of cameras without linking directly with cables. the HIKvision cube camera has wireless capability along with other features such as two way communication. they are most ideal in child monitoring (nanny cameras), as they can be installed in any position.